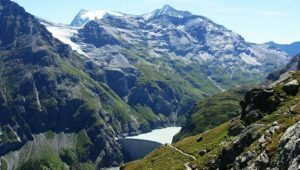 Switzerland has one of the cleanest electricity grids in the world. 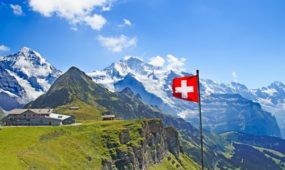 Find out more about Swiss emissions today, and what the future might hold. Switzerland is one of only six countries in the world to have achieved the first important milestone on the path to deep decarbonisation: clean electricity generation.